This silky, easy-to-apply formula offers the perfect combination of a matte result, complete coverage and long-lasting comfort. It unifies, smooths, and masks imperfections all day long for a flawless result. The high-pigment waterproof and smudge-proof formula is oil free and doesn’t leave a greasy film. It is available in 22 different shades, ranging from 04 Light Porcelain to 64 Coffee, and offers both cool, warm and neutral undertones. The plastic squeeze tube contains 30 ml and is sold for 14,99 € on the website here. My shade is 14 Delicate Beige. If you want to get the maximum coverage, I recommend applying it with a flat foundation brush. But while that technically works well (no streaks, no patchiness), it very much looks like a full face of makeup. So my preferred way of applying it is by using my Real Techniques Buffing brush (or, for an even more natural finish, a damp beauty blender). Yes, you loose some of the coverage, but the result is much more skin like. I would not recommend your fingers for application – it is, true to its claims, waterproof, so you´ll end up with really messy hands. So matte that I don´t even need powder for the first few hours, and that is pretty rare for me. It obviously doesn´t stay completely matte (at least not on my face), after around two hours my t-zone starts to look more satiny, but I never get shiny through the whole day. And while that makes it a great foundation for oily skin, I don´t think normal to dry skins would be very happy with it. As you can see in the pictures below, it emphasizes any dry or flaky bits you might have, but does play nicely with my fine lines. If your skin is dehydrated, it will disappear much quicker and settle into your pores, so a good moisturizer/primer is a necessity before application. 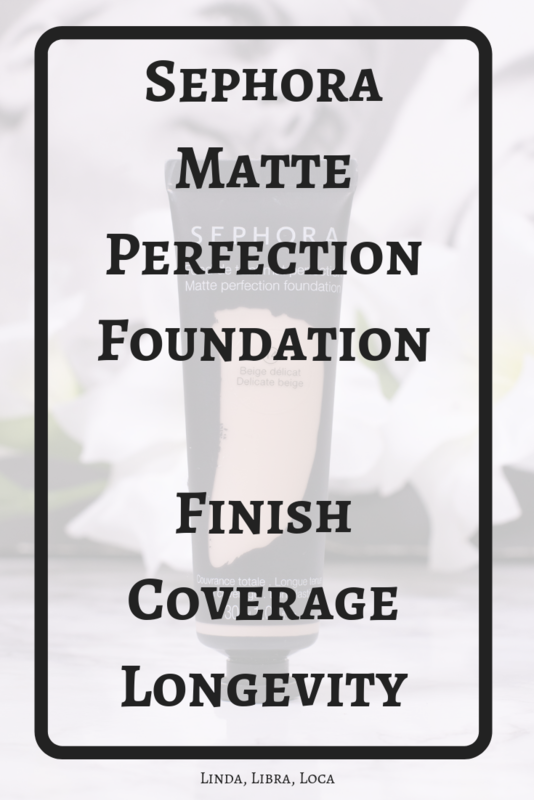 The Sephora Matte Perfection Foundation is a full coverage foundation indeed. Applied with a flat foundation brush it really covers every single thing on my face. When applied with a buffing brush or a beauty blender, you might need some concealer for angry spots or dark scars, but you still get a solid medium, easily buildable coverage. No beating around the bush here: It feels as if I applied a full coverage foundation to my face. 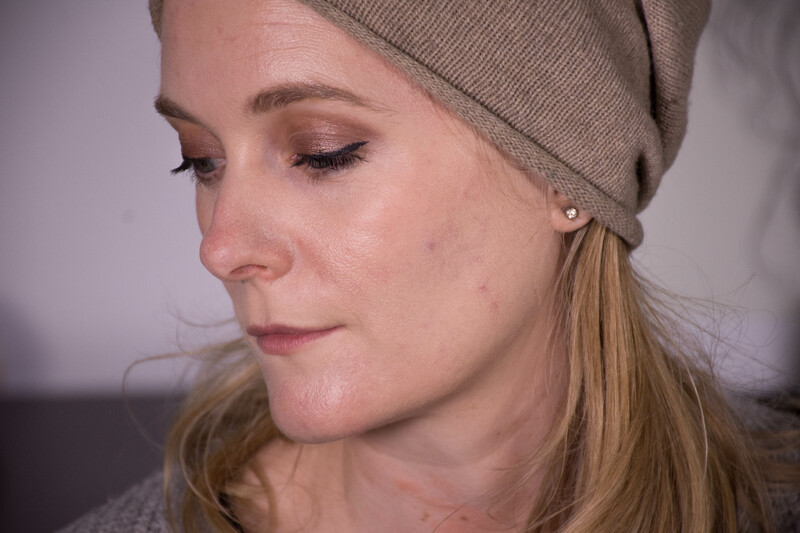 That is better when using a light layer, but this is NOT one of the lightweight foundations you forget you are wearing. The pictures beneath are without powder or setting spray, so you could probably stretch the weartime even longer. But even like that, I get a solid eight hours of wear before the foundation starts to disappear, and after 10 hours reach the point where it looks unsightly. 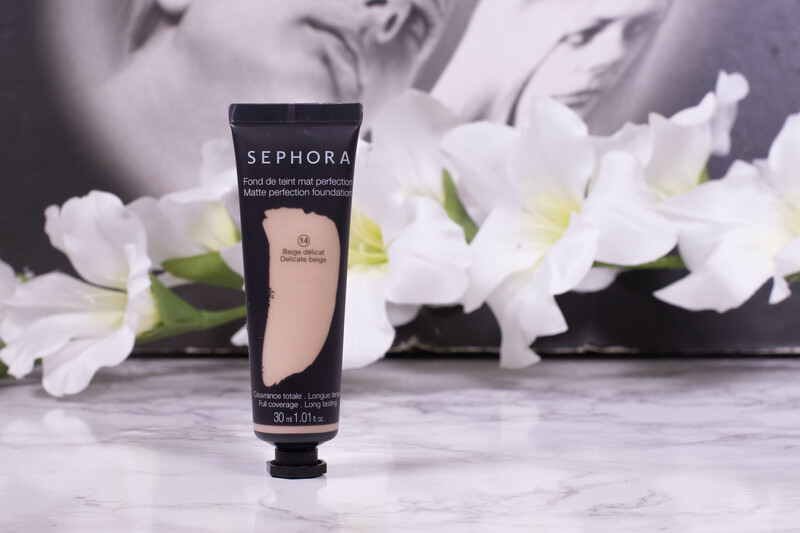 The Sephora Matte Perfection Foundation at ten hours of wear. The Sephora Matte Perfection Foundation at 13 hours of wear. Oily and very oily skin. I don´t think any other skin type would like the finish and be able to make it work. It is similar in coverage and in texture, but way less expensive. I find Estee Lauder Double wear to be more forgiving on dry patches though. 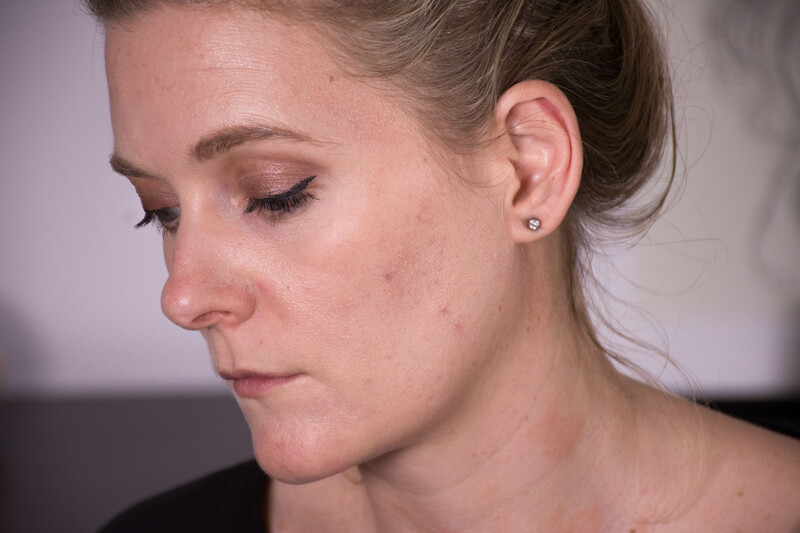 You can read my full Review of the Estee Lauder Double Wear Foundation here. If you have been around for a while, you´ll know that this is my go-to everyday foundation. It is almost as long wearing, almost as mattifying and almost as full coverage as the Sephora Matte Perfection Foundation, but way more comfortable to wear. They are similar in price, but the Sephora Matte Foundation wins in terms of coverage by a smidgen. You can read my full review of the L´Oreal Infallible 24 hr Matte Foundation here. It is not the easiest to work with, no denying that, and not forgiving on texture and dryness. 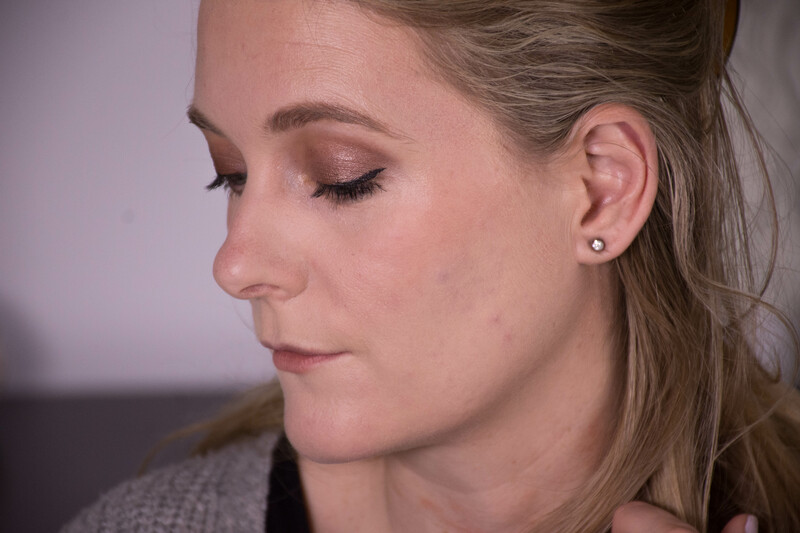 If you are willing to put in a little effort though, and maybe are looking for a budget alternative to Estee Lauder Double Wear (and have oily skin! ), this is a foundation you should check out. Normal or dry skins (or anyone that is looking for some glow) though should save the money.